What is it like to fall in love with a soldier? What is it like to be a soldier in love? Throughout history, those serving in the British Army have combined romantic relationships with their military duties. In wartime especially, all the usual emotions experienced by men and women in love are felt to a heightened degree. The sense of danger, and the sometimes years of separation imposed by service abroad, make the heartache of loss and the joy of reunion all the greater. For loved ones parted by war, writing has always been of crucial importance in maintaining contact. Even when it was difficult to send a letter, or not easy to explain feelings when one could, soldiers - be they generals, young officers or privates - have persevered. 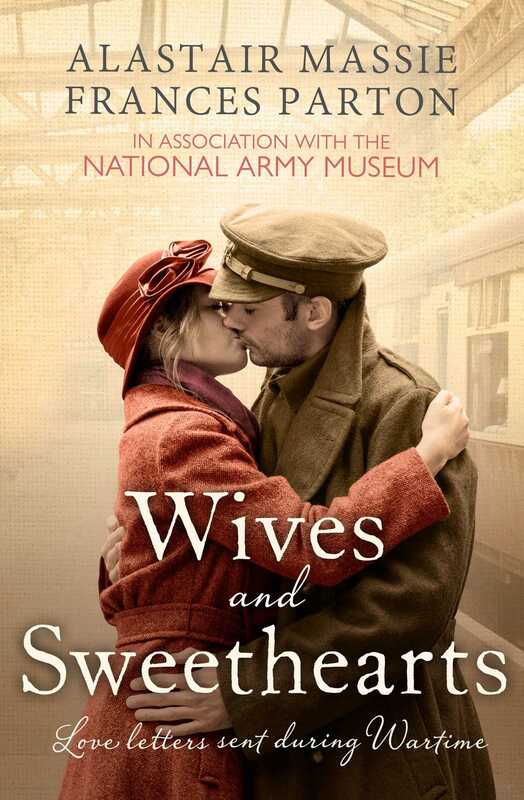 In a celebration of love on the frontline during the First and Second World Wars, the archives of the National Army Museum, replete with letters, diaries and photographs, are thrown open to reveal fascinating stories of soldiers, their wives and sweethearts. Love found, love lost and love enduring all have their place in the pages of this book.